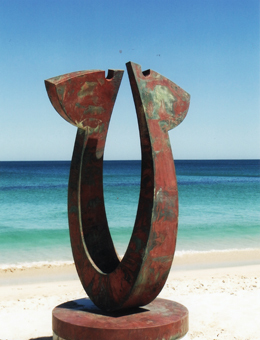 Gomboc Gallery Sculpture Park is one of the oldest privately owned galleries in Western Australia. 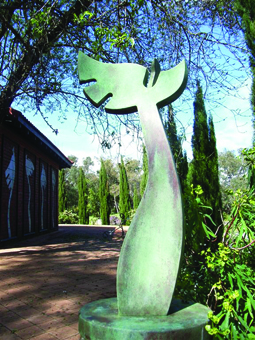 Established in 1982, in the Swan Valley on 4.5 hectares with sculpture grounds that are a continuous work in progress. 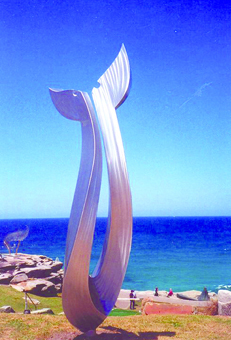 Sculpture by the Sea Exhibitions, Cottesloe. 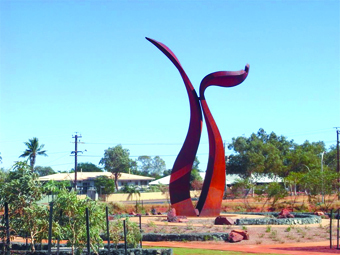 Midland Chamber of Commerce – Excellence in Small Business Award. Residency at Verdaccio Studios, Tuscany Italy. Peace Sculpture Park Beijing, China. 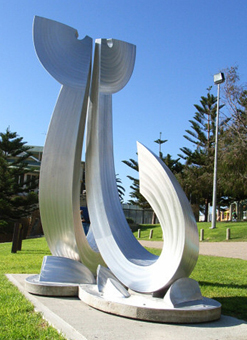 “At the beginning of the year, during the Sculpture by the Sea exhibition a cultural delegation from China visited Perth and were impressed with my sculpture on display at Cottesloe and also visited our gallery sculpture park. 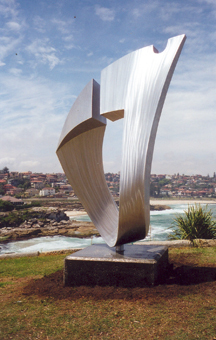 Following that visit an invitation was extended to me to represent Australia in these two international cultural events. 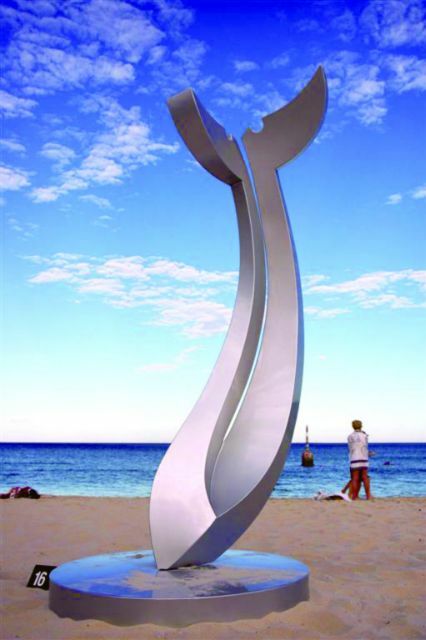 The first one was The Fourth Silk Road International Arts Festival in Xian, China where there were artists from 103 countries and I was honoured to be the only sculptor representing Australia and see the Australian flag on display. 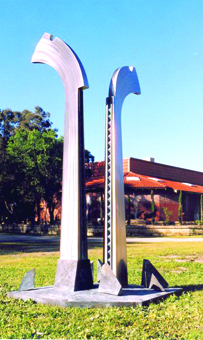 My sculpture is now represented in the Xian National Gallery Museum Collection. Following this major event in Xian invitation was extended for my participation in the International Contemporary Art Exhibition in Songyang. 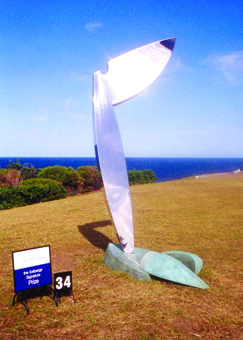 Again the only Australian artist, It was an enormous honour for me to see the Australian Flag flying at the official opening of the Songyang Art Gallery where my work was also acquired into their collection. These two events were totally funded by the Chinese Ministry for Culture. An enormous promotion to the world of China’s cultural awareness. 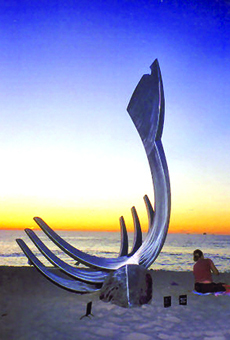 The images of three sculptors with Slovenian background, Damian from Nova Gorica, Marcia De Bernado living Brazil (Slovenian father).